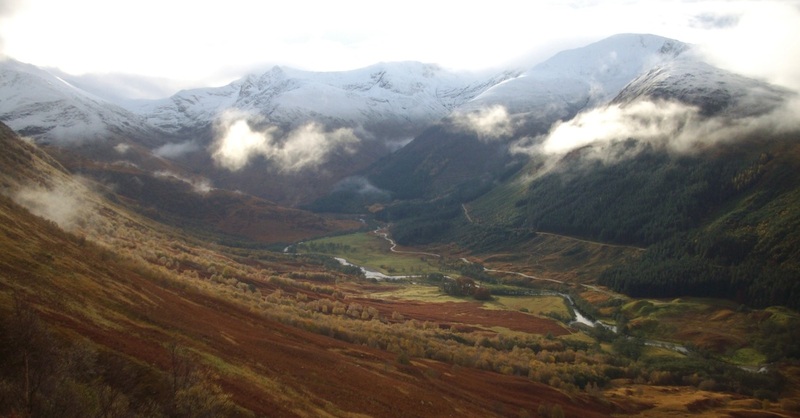 Below is a photo of Glen Nevis, the rugged terrain where the Commandos used to train and still do today. The history of the British, Inter-Allied, and French Commando forces, is both long and meritorious. There are dozens of authoritative books in print which can provide hours of exciting reading on the units, the men, their training, and weapons of their trade. Tales abound of heroes and heroines who risked everything in their fight to save the free world from the onslaught of the German Nazis, Italian Fascists, and Japanese forces. Some of these brave souls fought in uniform while others ventured clandestinely behind enemy lines risking capture, torture, and sure death. In May of 1940 England struggled to recover and regroup having barely escaped the jaws of death at Dunkirk beach. As a result of the debacle, the morale of England was badly battered and its future bleak. Many military stores had been abandoned on the French beaches in the scramble to board ships and boats to escape across the channel to safety. This frantic withdrawal left the already marginally armed forces mangled and even shorter of weapons, munitions, and supplies. Some strategy needed to be implemented to retaliate against the Axis powers with what few resources were available and to reap a maximum return for their efforts. In 1899 the mighty British army in South Africa had suffered many embarrassing defeats at the hands of much smaller Boer Commando units. These painful lessons provided the seed for establishing the British Commando forces. The concept was simple: create small, highly trained units, capable of striking quickly and unexpectedly at the soft spots in the German war machine. 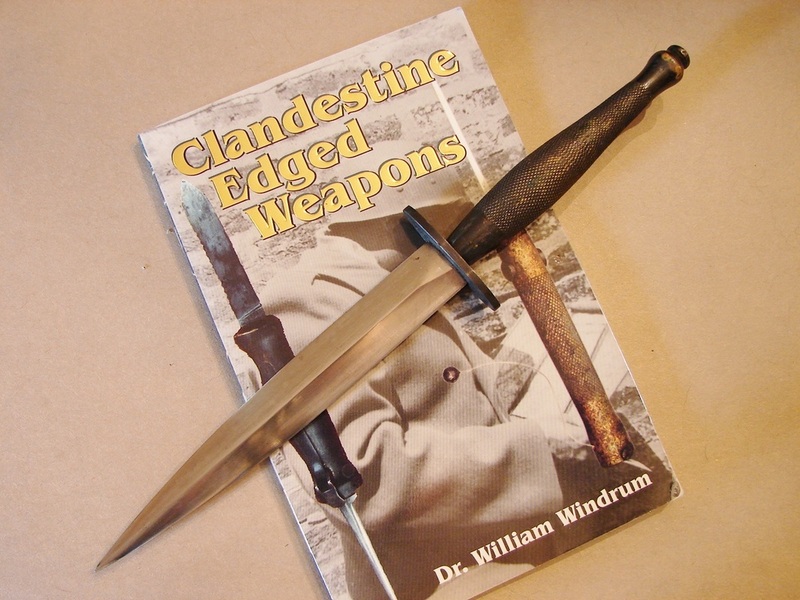 This site is all about the famed commando knife, but, the Commando’s greatest weapon was their ability to instill fear in their enemies. Churchill proudly referred to them as his “Iron Fist from the Sea.” Like the dreaded Norsemen of old they would strike without warning, wreaking havoc and chaos, and then silently disappear into the night or back across the sea. Their heroic raids are the stuff that legends are made of. Their recent exploits in far away places like the Falkland Islands, Afghanistan, and Iraq, continue to add to their laurels. 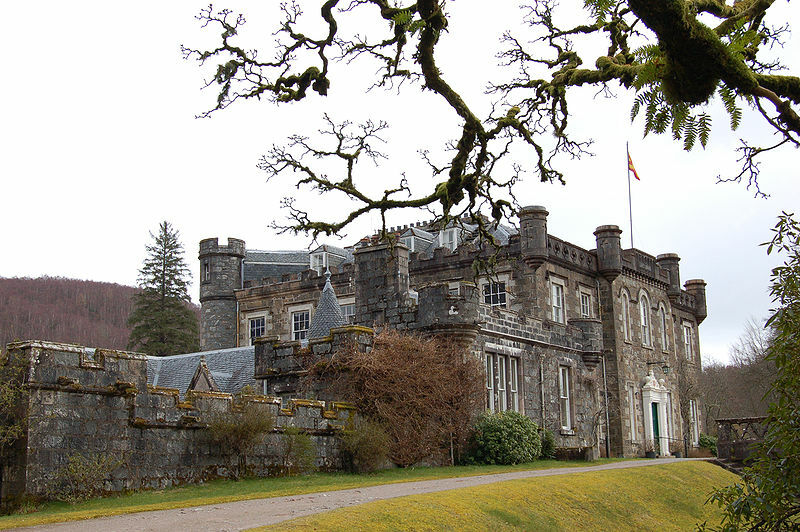 Achnacarry Castle (shown above) is the ancestral homestead of Lochiel, Chief of the Clan Cameron. 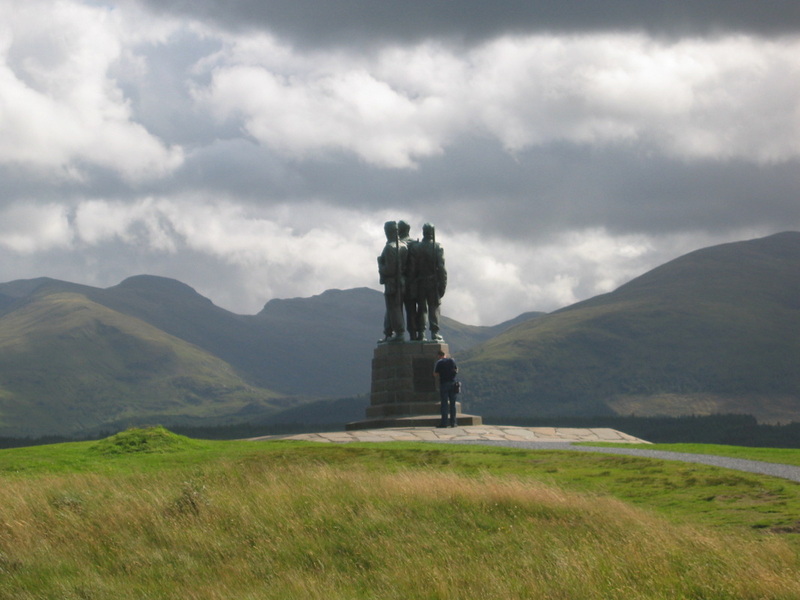 A small museum is located in the nearby village of Spean Bridge. The monument shown at the top of the next column lies just outside of the village and commemorates the sacrifices made by these brave soldiers. Not far away in a small glen is the grave of the famous Rob Roy McGregor. Below: Stan W Scott, known as Scotty by his friends and fellow troops, recently passed away. He served in No. 3 Cdo and was the Chairman of the (CVA) Commando Veterans Association. Our world is a little less bright with the passing of every one of these courageous men and women who fought against all odds to make our world a safer place. May God bless him and all those who go in harm's way for our sakes. "Scotties" autobiography is now available from Amazon.com. titled "Fighting With The Commandos." It is a very good read and is like listening to him speak. An excellent job of capturing the essence of the man when he was still only a lad in the service of his country. 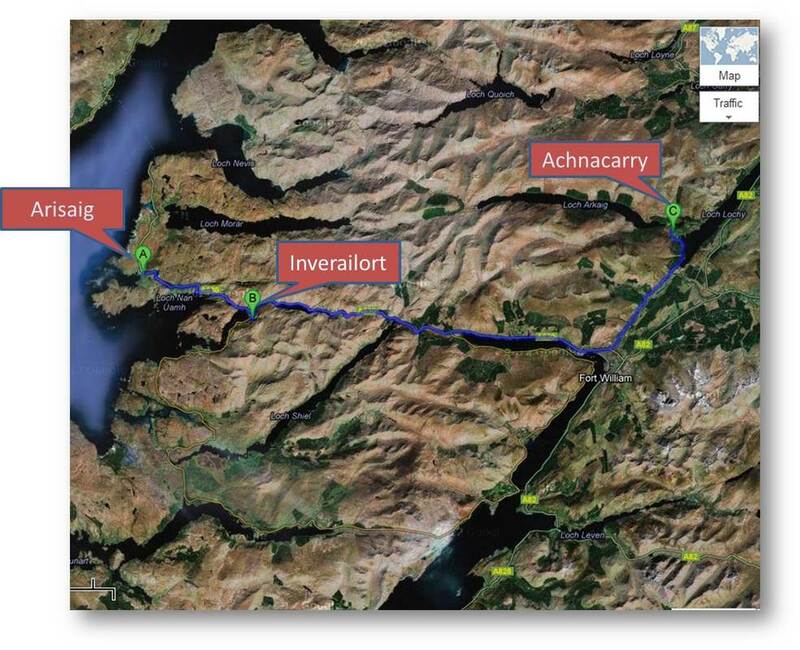 "The first fixed base for training was in fact at Lochailort which was known as STC Lochailort. STC being the Special Training Centre. Nissan huts were on the grounds by the banks of Loch Ailort. The HQ was in Inverailort Castle. Both the Loch and the Castle take their name from the River Ailort which flows into the sea. 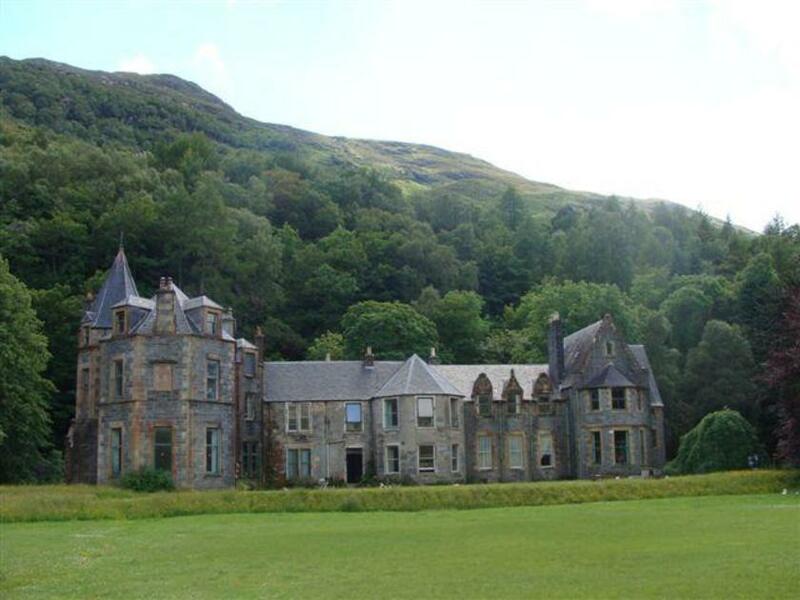 Achnacarry was used initially as a sort of Holding Unit for those awaiting training at the STC. Messrs. Fairbairn and Sykes began instructing at Lochailort in 1940 along with many other distinguished names such as Lord Lovat, Brig. Mike Calvert, Colonel Spencer Chapman, Major Peter Kemp, the Stirling brothers, and so many more. From July 1940 officers and NCO’s from the newly formed Commandos attended the STC to be instructed in the new specialist techniques and skills. They then returned to their respective Commandos to blend the skills they had learned and combine those with the individual training each Commando Unit did at that time. Other specialist groups being formed also attended the STC. Early in 1942, STC Lochailort ceased to be used for this purpose (being taken over by the Royal Navy) and Achnacarry was taken into use as the Main training centre being initially known as the Commando Depot, later changing its name to the Commando Basic Training Centre (CBTC). From then on all Commando training was fully centralised with the initial course being at the CBTC." Credit for this explanation goes to Jimmy Dunning and his book “It had to be tough”. With a special thank you to Peter Rogers of the Commando Veterans Association for providiing this information. Below: A very rare Second Pattern knife marked only with an "X" on the guard. This is often considered to be a mark from X-troop Cdo. Paul MacDonald Armouries, Edinburgh, Scotland new Recon F-S knife. 1933-1939 Shanghai Daggers: The design resulted from collaboration between William Fairbairn and Samuels Yeaton, Moore, and Taxis. Approximately a dozen knives were produced in Shanghai. More were later made by workers in Australia. Late 1939 - Early 1940 ~? X-Daggers: or pre-First Pattern knives. October 1943- April 1945 Third Pattern: The third pattern remains in production by many firms but in most cases the quality of the post-war knives is not equal to those made during the war.